Kate and Oli: Focus On... Studio Tuesday And A Giveaway! Definitely Whale Tails... those prints are awesomely cute... I really want one haha. Can ya tell I really love those prints? I'm in love! How could I choose just one?! I love all the prints, but especially the whale spouts and the hot air balloon festival. i love the artwork! i haven't seen anything like it before :) i definitely like the hot air balloon festival print! I"m also following Studio Tuesday's blog - i like it a lot! Wow I really love his work! Amazing. My fav is Whale - Seaweed and Kelp but they are all stunning. What a cute illustration! 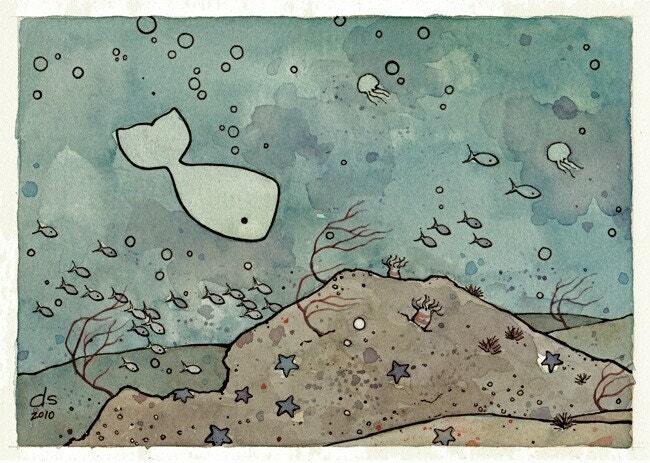 I love his Lighthouse and Whale illustration. the best! i love the wale and puffin print! so stinkin cute - hard to pick! 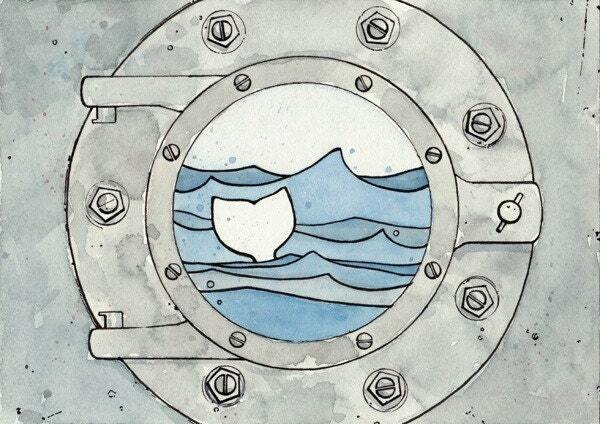 but I think the porthole one is my fav! i am now following studio tuesday's blog - great stuff on there! Wow, what an amazing artist!! I have now become a "liker" of Studio Tuesday on facebook as well!! Now I'm also following Studio Tuesday on blogger too! these are really cute! count me in on the giveaway! I follow Studio Tuesday's blog! Oh my gosh...what beautiful work! I would choose the Whales Series - Gulls Print. Wow, what a fantastic shop! The prints are all adorable. I'd have to pick "Whales Series - Moon Print". I became a Facebook fan of Studio Tuesday! I follow the Studio Tuesday blog. I am a Facebook fan of Kate and Oli! OH my gosh, those whale prints are so charming! I love the Whales and Puffin print and it would be right at home in my new granddaughter's nursery! I am a Facebook fan of Studio Tuesday! Following the Studio Tuesday blog! I am a follower, and am trying my best to sign up for your newsletter! Help! 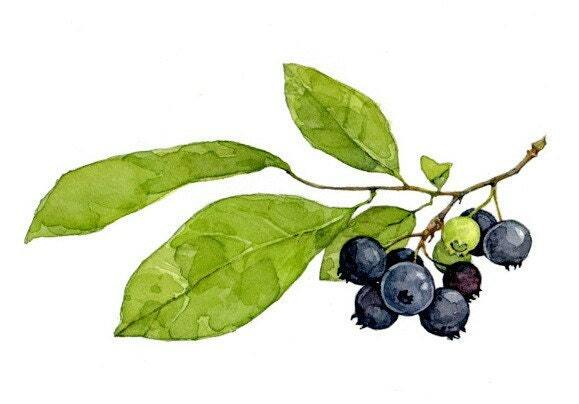 Really enjoying your blog and the Focus posts! All of these prints are so adorable! But I like the Whale and Starfish print the most. It's really cute. Oh I love those prints, they would be perfect for my son's room (nautical decor> look at my blog). I love all of them, but a print like Whales at the Coast would be the perfect color match. Signed up for the email updates! Whew! Thanks for helping me find the link! I am a new blog follower. I really like the Whale and Anenomes print. Actually this was a really tough choice because I like almost all of them enough to want to hang them in my home. If I had to choose just one though, this would be it! Oh my goodness...it's so hard to choose a favorite because they are all so cute. I guess I would have to say the hot air balloon one. I'd choose the Whale and Anemones one! I've had this shop in my favorites for a couple of months now, so it's great to read a little interview with David. And the giveaway is a special treat. 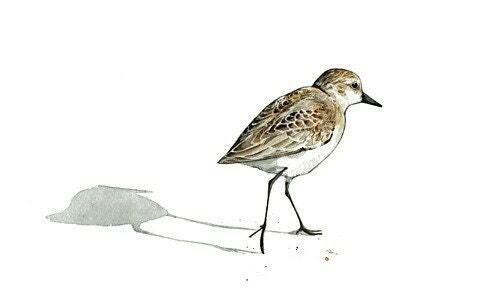 From the shop, I like quite a few pieces, but especially the Sandpiper print. Subscribed to your blog via my Google Reader. It's definitely difficult to choose just one...but if I HAVE to I will choose Whale and Puffins! SO cute!! I would most definitely choose the "whale spouts". I saw it one time perusing Craftgawker.com and just love it! I asked my 2 year old to pick out her favorite print and she immediately said the "Balloon!". Aww, I love this shop, I remember I picked one of these prints for my first (and only) treasury! My favorite is the Whale Spouts print! Thanks for the giveaway and I'll check out studiotuesday! 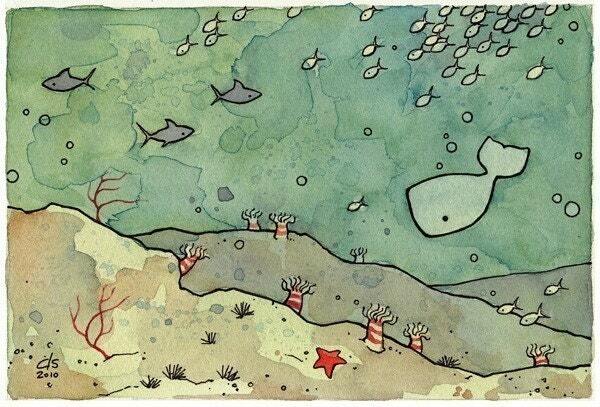 I like the Whale Art Print Seaweed and Kelp. I would choose the whale seaweed and kelp art print! I'm a fan of studio tuesday on facebook! 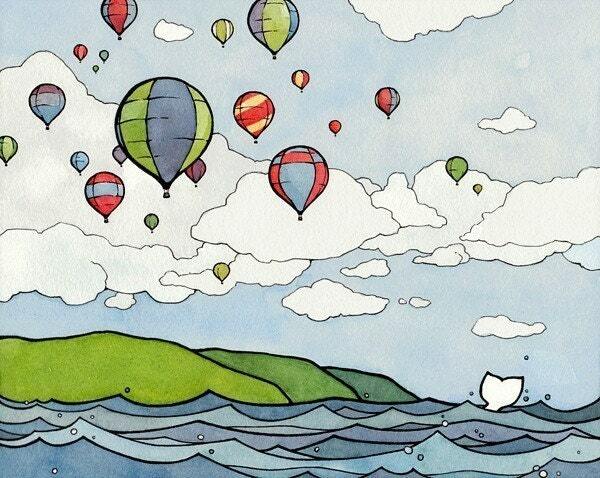 I like Hot Air Balloon Festival Art Print 5x7 the most! hello there, you have such a good artworks. im so in love. I like the hot air balloon festival. followed studio tuesday and this blog. 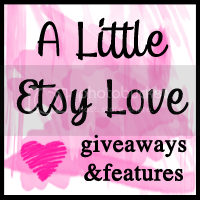 added your button on my blog and put your giveaway on the sidebar. I follow in a reader and my fave print is the Hot Air Balloon Festival! 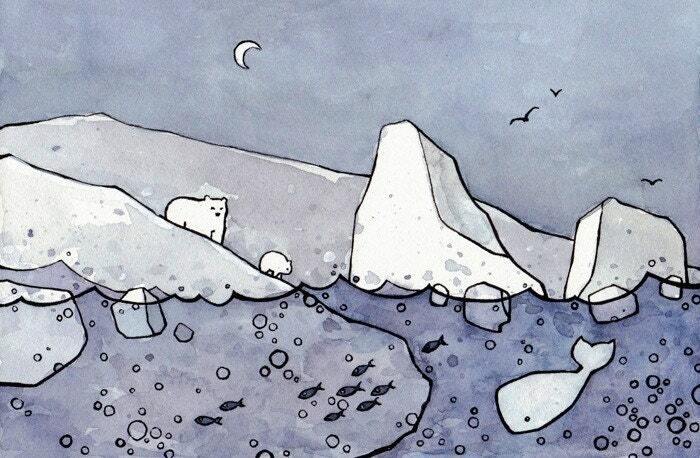 I'm follow your blog via google friend connect, and I love all the whale prints but especially the whale spouts one. It looks like the whales in that one are having so much fun! I'm also a blog follower of Studio Tuesday. Not an easy choice; so many great prints! 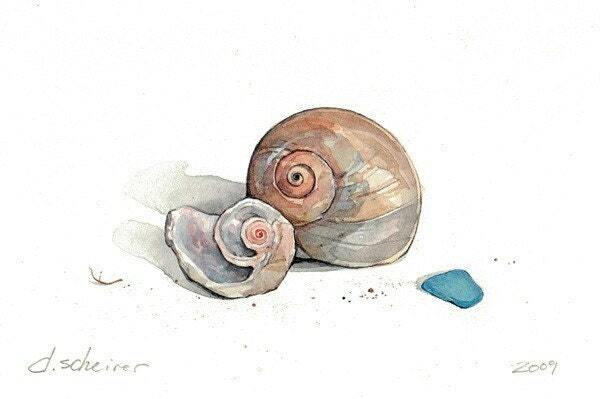 I am a follower...and I would choose the Original Watercolor Whale and Starfish Ocean Scene! I am a fan of Kate & Oli on Facebook! Katy Mc. Ald. I am a fan of Studio Tuesday Shop on Facebook! Katy Mc. Ald. I'd have to go with the Whale and Anemones print. Love it! I follow the Studio Tuesday blog! Wow- I love his work!! If I won, I would choose Whale in a Storm. Hope I win!! 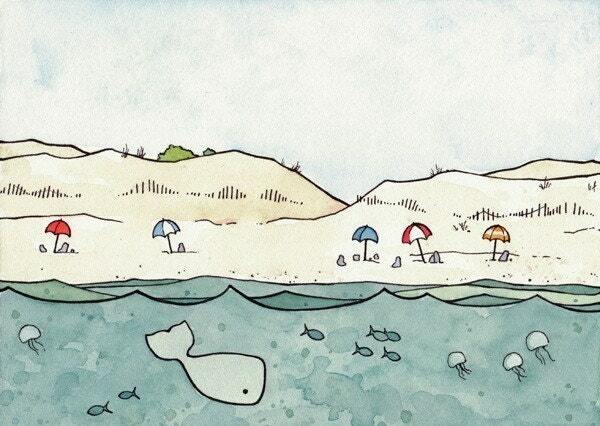 I love the Seashore and Whale Print. Cute. My favorite is Hot Air Balloon Festival. Facebook fan of Studio Tuesday. Facebook fan of Kate and Oli. They're all so cute that it's hard to pick! Now a fan of the Studio Tuesday Facebook page. I would choose the Seaweed and Kelp print. Studio Tuesday FB fan (S. Gregg). I follow the ST blog. I'm a fb fan of studio tuesday. I follow studio t. blog. I sign up your mailing list. I adore the hot air balloon festival! I am following Tuesday Studio's blog! I absolutely love the 'fox' print. My boyfriend is known as a fox because of his smile so we try to collect fox artwork. We're also both big fans of whales. I am also following Studio Tuesday's Blog. And I'm a Facebook fan of Studio Tuesday. And I'm now a Facebook fan of Kate and Oli!